The most addictive puzzle game on mobile today! 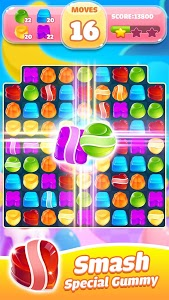 Work your way through matching three or more jellies and creating boosters! 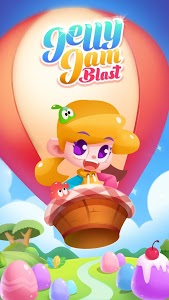 Enjoy your Jelly Jam Blast adventure now! THE BEST LEVELS: HUNDREDS of levels to beat and NEW LEVELS added every week! CHALLENGING AND FUN PLAY: Gather powerful boosters to beat the toughest stages. PLAY WITH FRIENDS -Show off your gaming progress on the leaderboard to your friends! Beat your friends’core on every level and keep track of it! 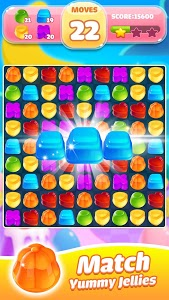 Swap and Match at least 3 jelly of the same type to burst! Play more levels to activate new characters and collect boosters! Leverage powerful boosters to help clear obstacles! 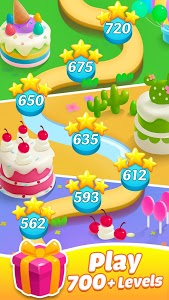 Achieve 3 stars for each level to get more boosters! Aim to use the least moves to achieve goal! 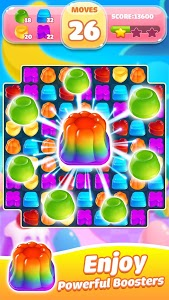 Please note that Jelly Jam is a completely FREE match 3 puzzle game. It’ free to download and play, but there are game items available for purchase with real money. 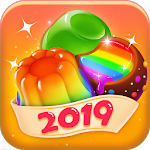 Similar to "Jelly Jam Blast - Match 3 Games & Free Puzzle Game"